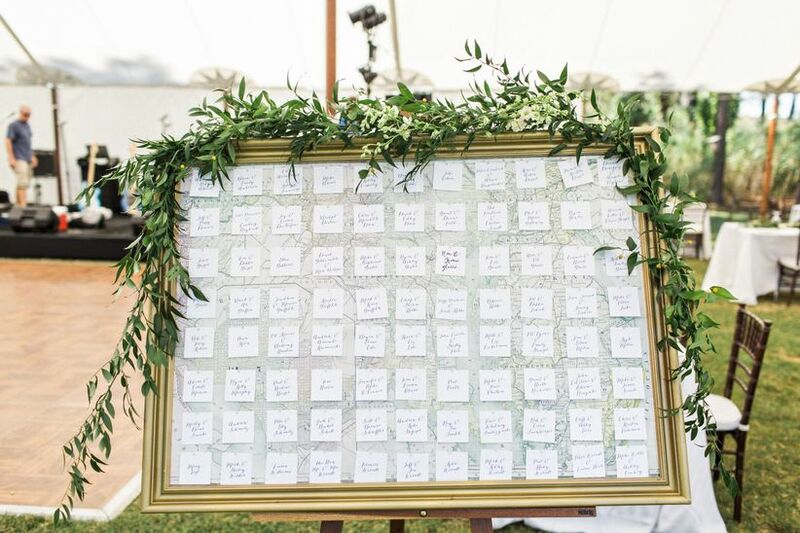 Creating your wedding guest list can be a stressful experience. Check out the most common guest-related etiquette questions, and how to handle them! 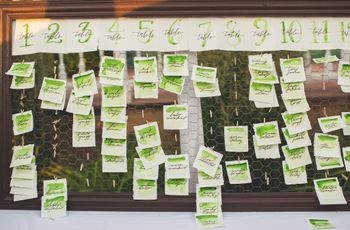 Creating your wedding guest list can be a stressful experience, full of etiquette questions that may be difficult to resolve. Check out the most common guest-related etiquette questions, and how to handle them! 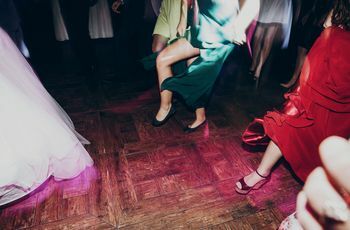 Do I have to invite kids to my wedding? You don’t have to invite children to your wedding – but if you choose to go this route, don’t make any exceptions or risk offending people. Another option would be to only invite the children in the wedding party (meaning, children you are extremely close with), but no others. I have a lot of single friends. Do I have to invite them all with dates? Ah, the plus-one debate! You should invite guests who are in long-term, committed relationships with their significant others. But for friends who are casually dating or single, you don’t have to invite them with plus-ones – again, as long as you’re consistent. Of course, those who are living together, engaged, or married should be invited as couples – even if you have yet to meet the significant other. Do I have to invite my co-workers? You should only invite your co-workers if you have a relationship with them outside of the office (meaning, you socialize on weekends, etc.). If you decide against inviting your co-workers, keep the wedding talk to a minimum while in their presence. My maid of honor is throwing me a bridal shower. Do all of the people I invite to the bridal shower have to be invited to the wedding? The answer is yes. Anyone who is invited to any “auxiliary events” – engagement party, bridal shower, bachelorette party, etc. should also be invited to your wedding. 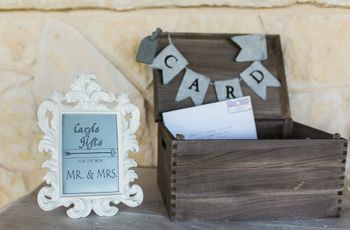 There are two exceptions – if you’re having an extremely small destination wedding (like, under 50 guests) and all of the bridal shower guests are aware and understanding of this, and office showers where your co-workers are aware that they’re not invited to the wedding. We’re having a small wedding, and several people have directly asked me if they’re invited – but they’re not. How do I respond to them? If you’re having a smaller wedding, be prepared to field these types of questions. 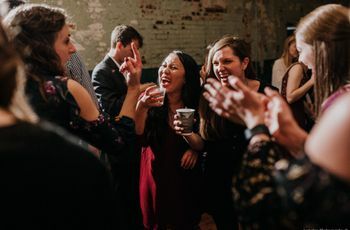 You can simply say “It was really difficult for us and we really wanted to invite everyone, but due to budget constraints, we had to keep our guest list to just close family and friends.” Usually, once you mention that it was a budgetary issue, people will understand. I sent out my wedding invitations and guests are adding names of those who weren’t invited to their RSVP cards! How do I handle this? Very directly. Either call them yourself or, depending on the side of the family the guest is on, have your fiancé(e), parents, or in-laws call them. Let them know that you noticed that they added additional people to their response cards, but unfortunately due to budget and venue capacity constraints, you will be unable to accommodate them. They should be understanding, but if they put up a fuss, simply say that you really can’t make any exceptions and that you hope they will still be able to celebrate with you. 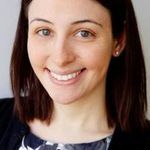 In very few cases, a guest may choose not to attend your wedding in protest – unfortunately, you’ll have to accept it and focus on the close family members and friends who will be with you on your wedding day.